Year 6 School Councillors visited South Liverpool Food Bank today. 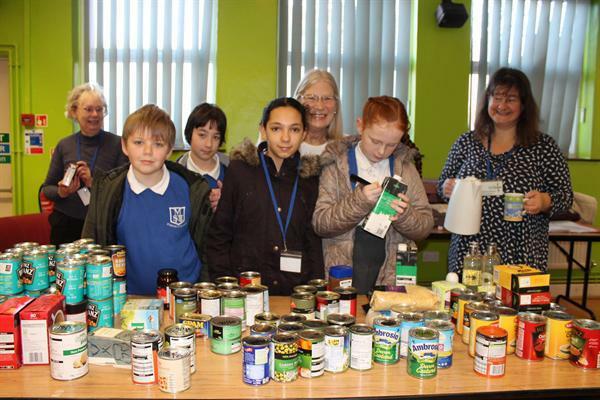 They took food donations from staff and met the great volunteers who manage the centre. Nicola who is the co-ordinator explained how the food bank operated and its importance to the community. It was very interesting and great to meet the people who help make a difference.